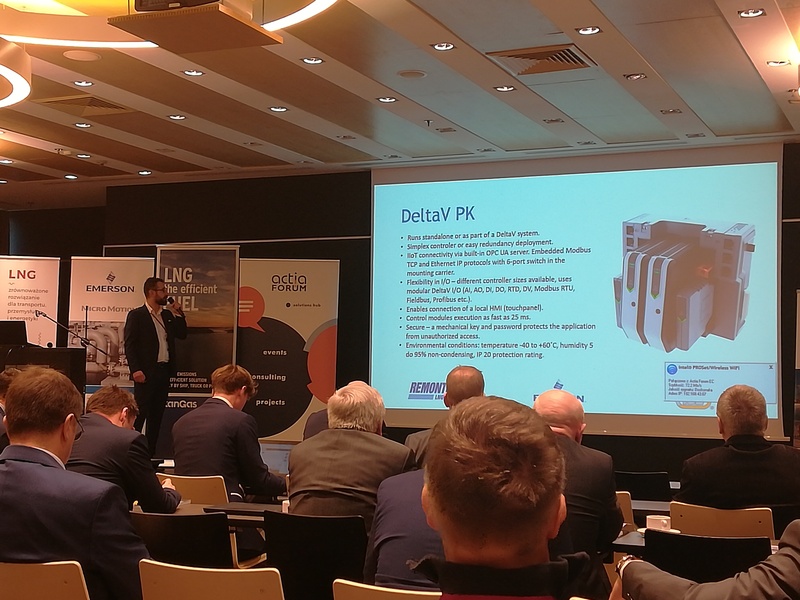 Exerters participated in Polish LNG Conference held in Novotel Hotel, Warsaw on 14-15/11/2018. 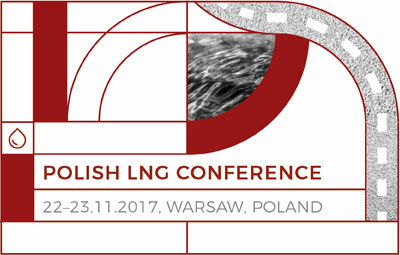 Over 120 participants gathered to explore the latest trends and discuss the current market state of the LNG industry in Europe and Poland. 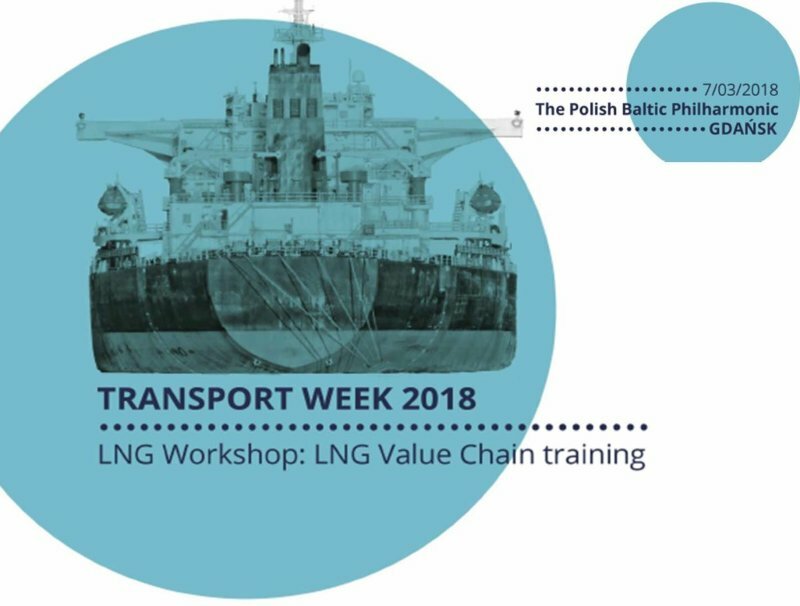 It was the second edition of the event, designed to bring together stakeholders from all the corners of the LNG sector to exchange their knowledge and experiences. 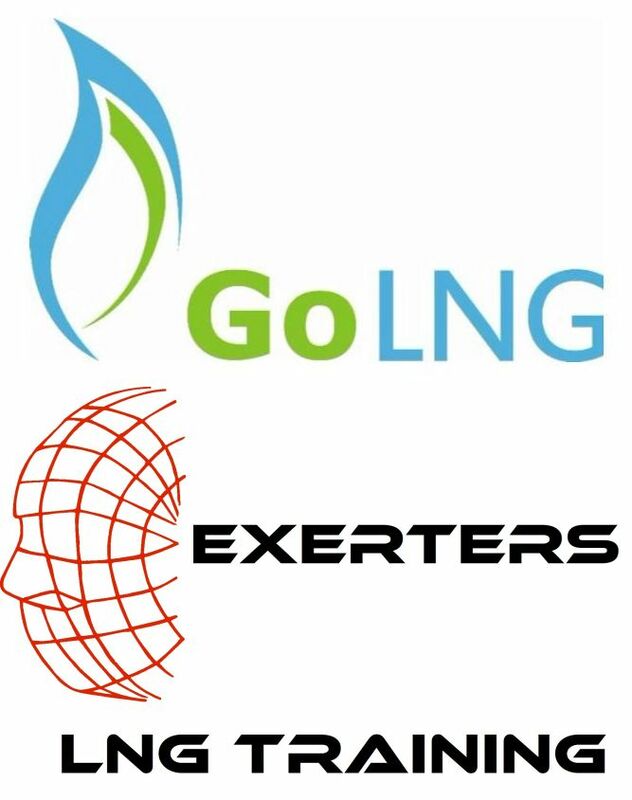 We proudly announce that Exerters has joined GoLNG project and become a member of Baltic LNG Cluster! 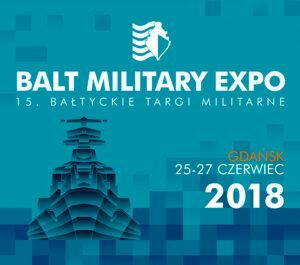 Baltic LNG cluster is a network of national institutions and business structures whose activities are directed toward the promotion of business partnerships, thus concentrating a critical mass of “players” acting in this field, which is essential to ensuring the effective development of the LNG infrastructure. 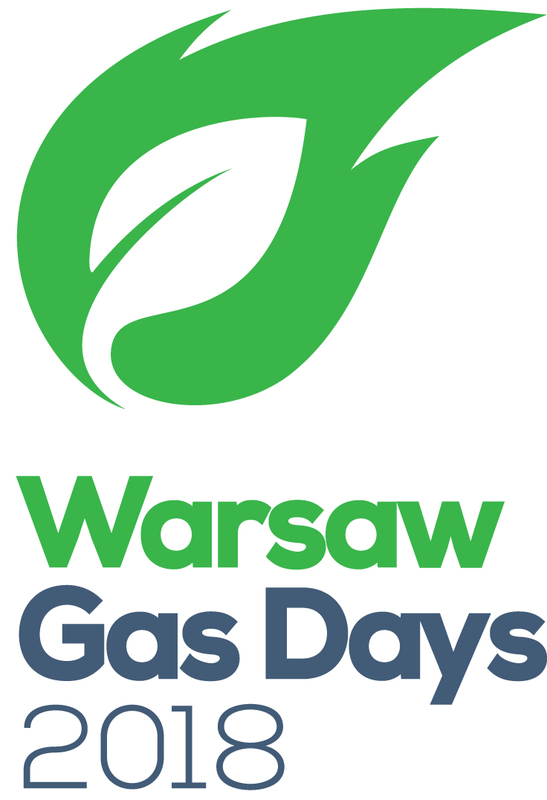 LPG, CNG, LNG - MARKET DEVELOPMENT PERSPECTIVES - International Gas conference. 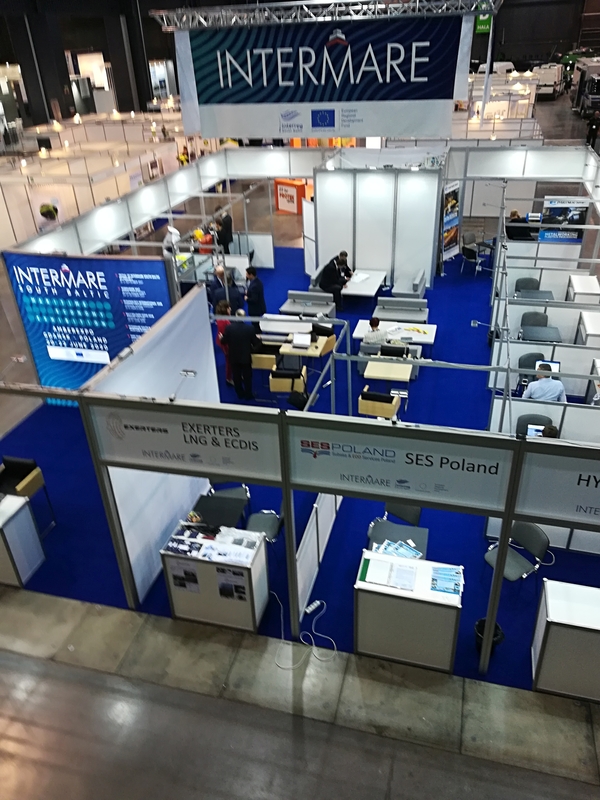 No other conference gathered that many policymakers, technology experts, logistics professionals, port nd LNG pliers in one place in this corner of Central Europe! We would like to thank all the organizers for kindly inviting us to this important event. 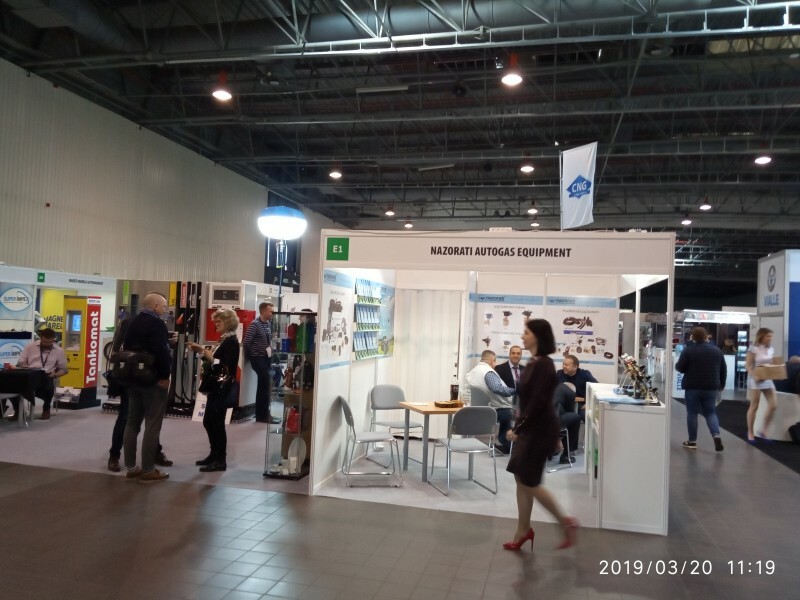 Mare Forum was an ideal opportunity to reflect on the challenges that lie ahead of Poland in LNG industry and find effective and innovative strategies to overcome them. 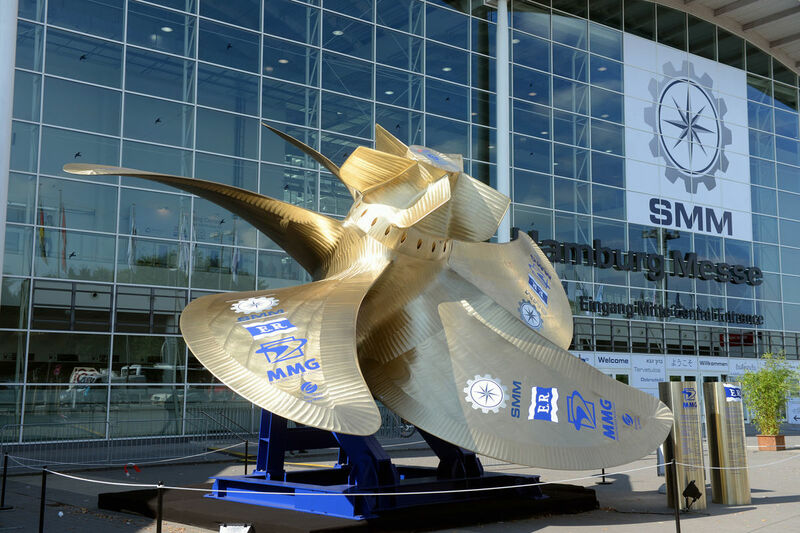 Appropriate institutions and legislation are required to provide adequate level of knowledge to all personnel involved in LNG operations both at sea and on the land. 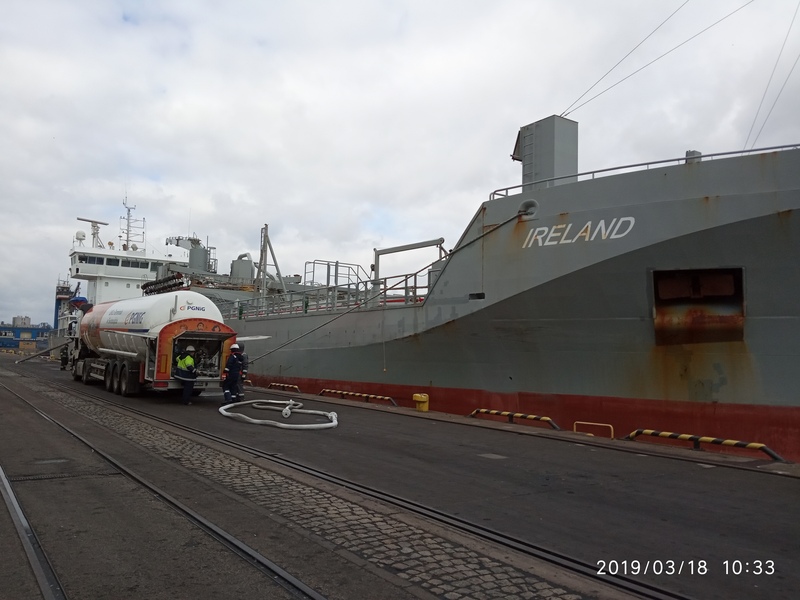 While the promotion of high quality training on board the vessels is essential – particularly in cargo operations – additional actions are necessary to ensure highest safety standards at shore installations. 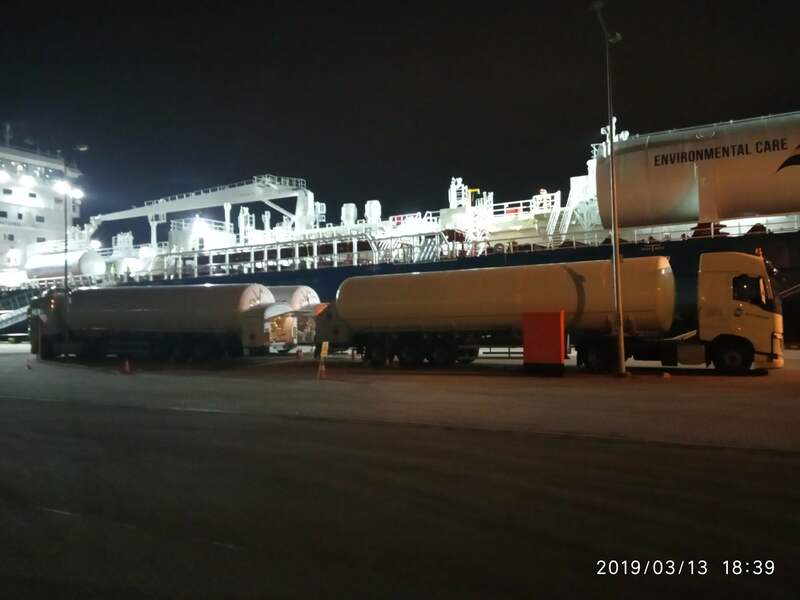 Safety discipline and professional guidance based on vulnerability assessment should be widely promoted among personnel involved in LNG operations ashore.